A doctoral candidate in Political Science at the University of Grenoble (IEP), attached to PACTE laboratory and associated with Centre Jacques Berque (CNRS/Rabat). His research investigates the relationship between journalists and politicians, media influence from the “independent” press, and the issues of engagement/disengagement of journalists. 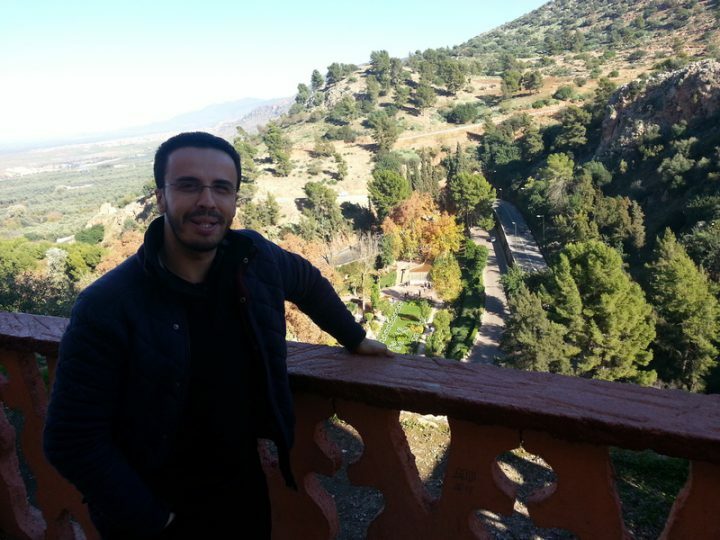 He worked as an education reporter and has taught at the International University of Rabat (UIR).